Misty here and, well, it's great to be here in the new year. A new year means that you'll need a new calendar :) right? 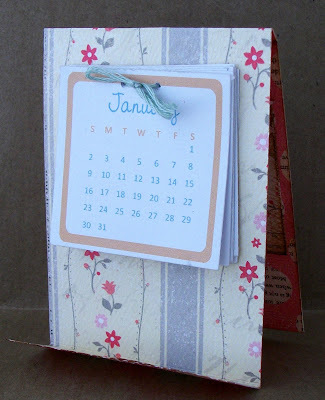 So I got to work and created this little pocket/desk calendar with the Uncommon collection. I've said it before and I'll say it again. The high quality and weight of Authentique Paper makes projects like this doable. They're perfect for boxes and other paper projects that need to keep their shape. I cut a rectangle of paper and then scored it. As each month goes by just tear it off and you're on to the next. This caledar reminds me of the ones my grandpa always had stuck to the visor in his truck. 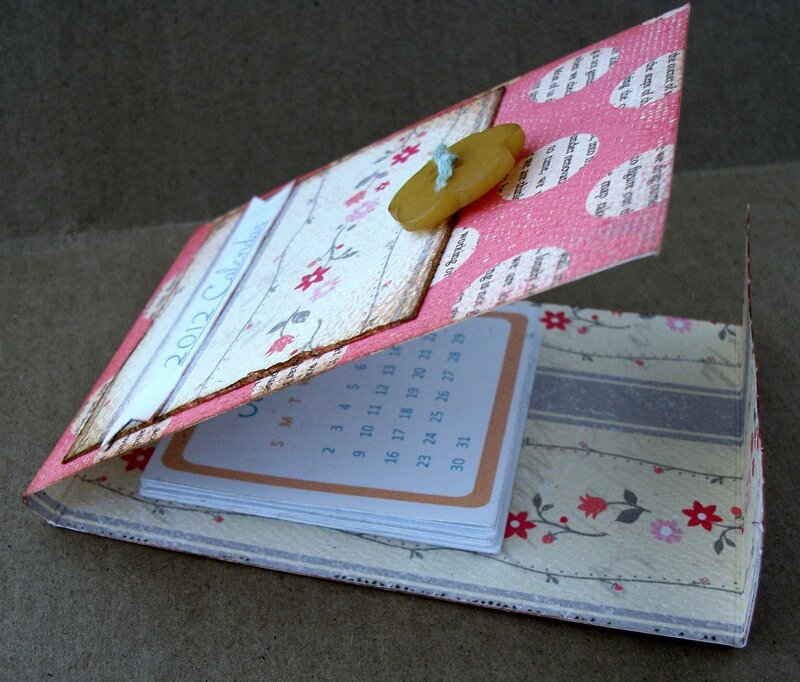 There ya go...the perfect little pocket calendar with room at the bottom for a tiny pencil :) Have a wonderful day and don't forget to make some time to create. 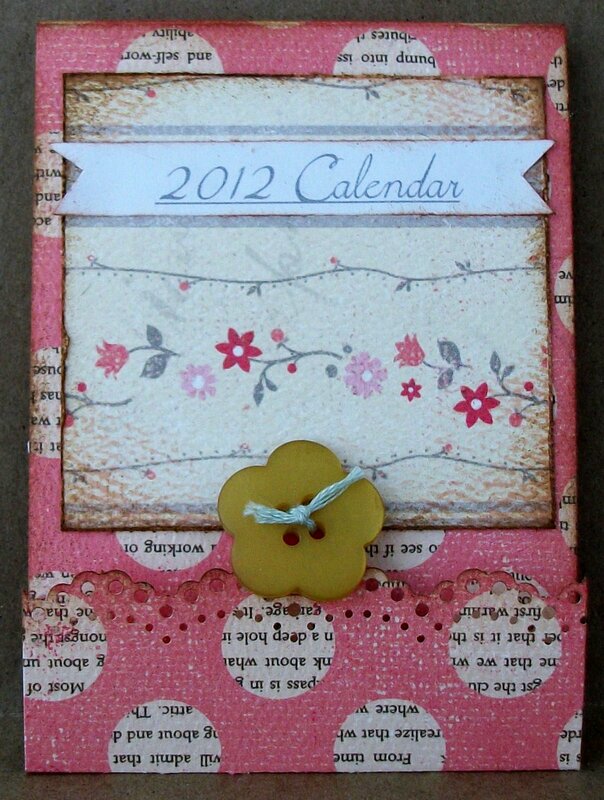 What a sweet calender, and also gives you a great memory! Love the calender pages! what a fun idea...thanks for sharing.. Perfect size for your purse! Pretty paper. I love this Misty! A great idea and so pretty! so cute! and so dainty!